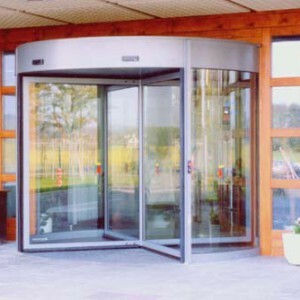 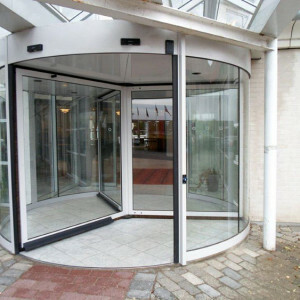 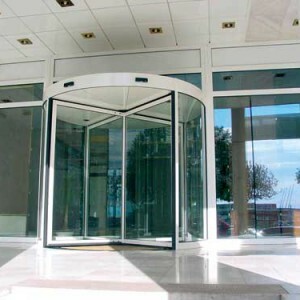 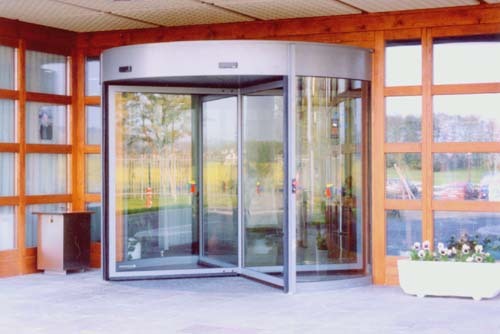 The Boon Edam Tourniket is a high quality revolving door with eye-catching features. 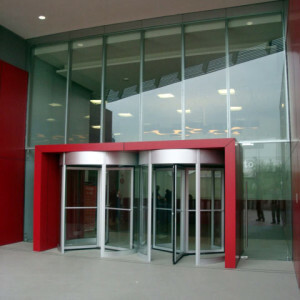 Its unique design combines architectural beauty with the highest degree of flexibility. 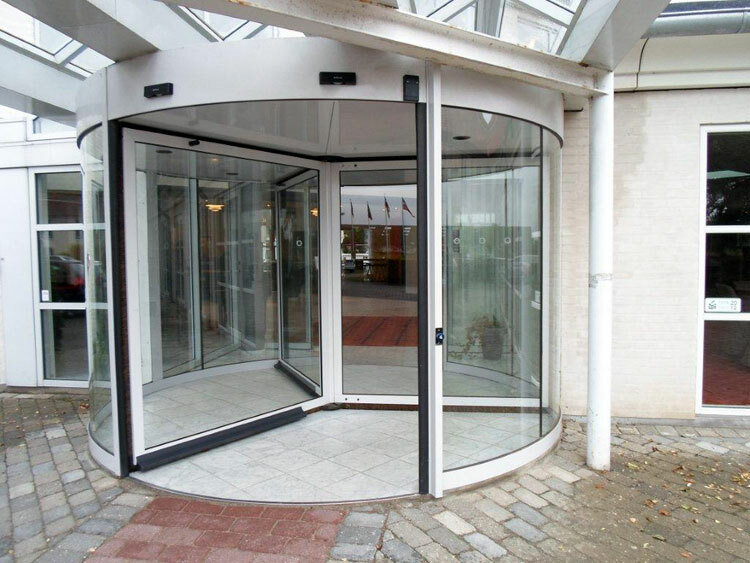 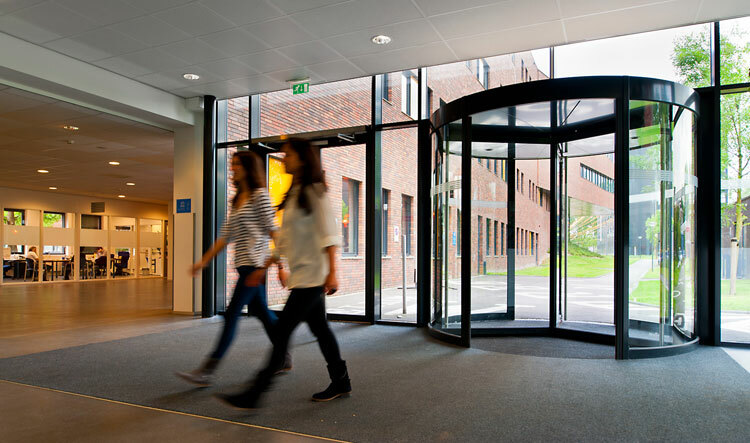 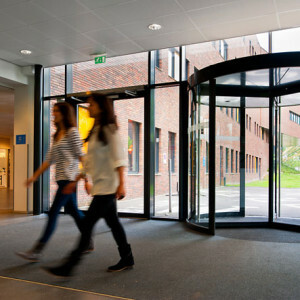 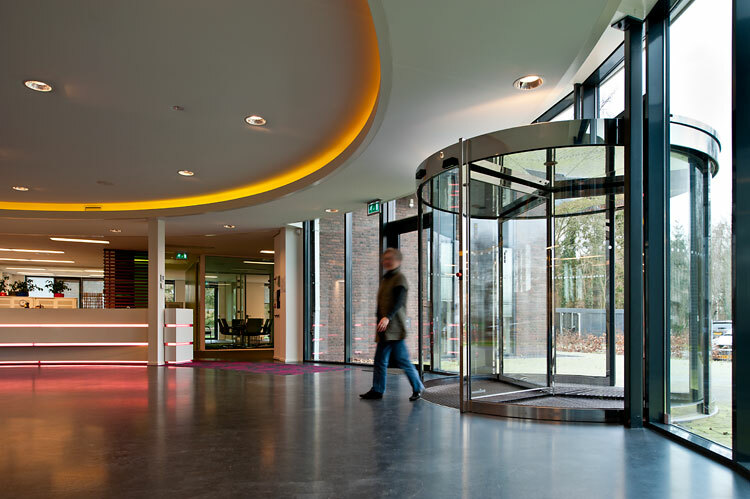 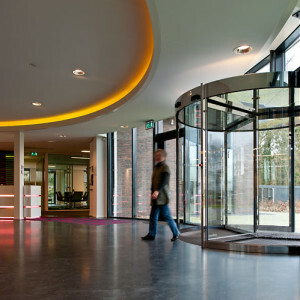 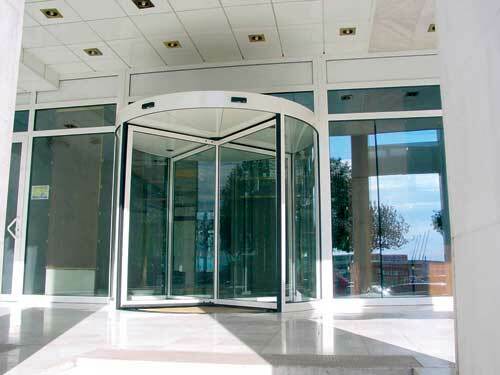 From saving energy costs to the use of intelligent safety features, every aspect of this revolving door is designed to fulfill the needs of our customers. 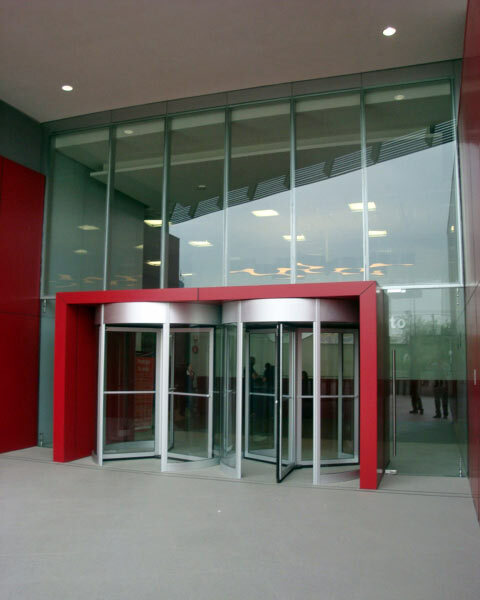 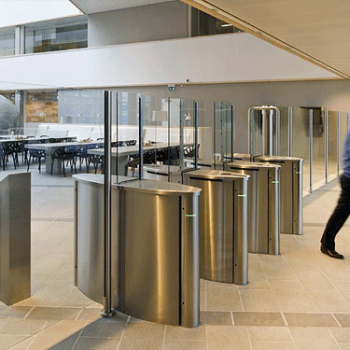 The variety of configurations enables us to offer you a suitable entrance solution for almost any building. 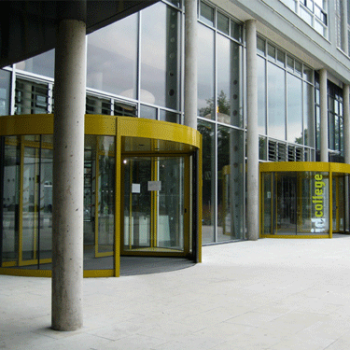 You will often find our Tourniket in offices, hotels, supermarkets and many types of public buildings.